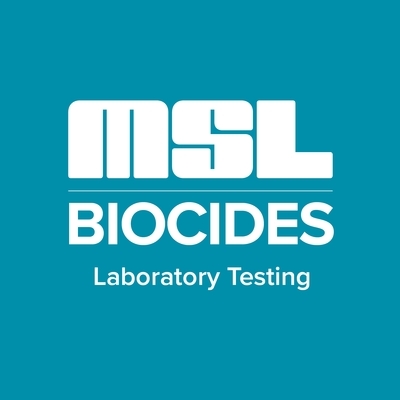 Eurofins BioPharma Product Testing Italy, part of Eurofins Group, is your one-stop solution for testing and regulatory consulting of biocidal products. With an outstanding analytical expertise our fully comprehensive panel of services includes regulatory advice, chemical, microbiological and (eco)toxicological studies on active substances and products. We are GLP and ISO 17025 accredited and with over 300 highly qualified employees we are committed to provide first-class quality services and accurate results in time. Our 11.000+ sqm facility located in Milan, offers extensive analytical laboratory capacity and top level of instrument technology, allowing us to manage projects of any size and scope.